I think I’m pretty hooked on laundry pods. It couldn’t get any more simple then reaching into a bag and just throwing a pod of soap into the laundry machine right? 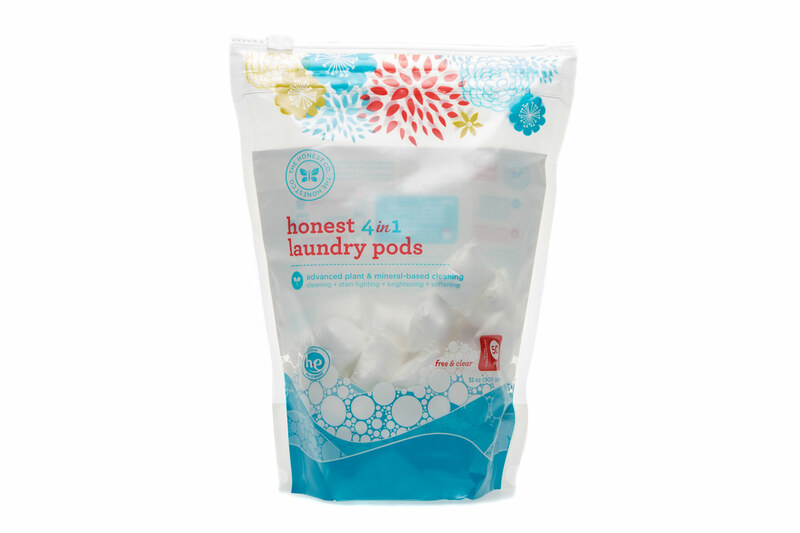 So when I heard the Honest Company has created their own laundry pods I knew I had to try them. But why test out just their laundry pods? So I ordered some diapers, wipes, shampoo + body wash, hand soap and different lotions. What a bundle of products I got! I’ve heard of The Honest Company, and by now if your ever on Facebook I’m sure you have to because they are always pushing advertisement. But I really juts looked past the adds and kept on doing what I was doing. I shame myself for not ordering their products sooner. So lets start with the Laundry pods. They are a 4 in1 performance pod: cleaning, stain fighting, brightening and softening. I think they work pretty great and my laundry always smells super fresh when I use them. Another great is though that I can use them in my high efficiency washer which you cant do with all detergents and pods so that’s another major plus. But my favorite detail about the pods is the convenience. If you haven’t used pods before I strongly suggest trying them. There is no pouring, no measuring, and no spilling soap everywhere (which I have a tendency of doing when I pour from a jug). The Honest company’s pods are even safe for newborns so you can really use them for every ones laundry which eliminates the extra wasted from sorting. Next up; the Diapers and wipes. Oh my goodness, if I always bought diapers just because I thought they were cute I think I would have switched to cloth until now. Cloth diapers are adorable and you just don't find disposable diapers with that kind of designs, until now! The Honest Company has the cutest disposable diapers I have ever seen! My favorite design is the strawberry patch but there are so many different ones to choose from you can't go wrong. OK... now enough about the design. They also hold up really well!!! Little Princess is sick this week and there is no leakage in the massive nasty diapers she is having! Win win!! The wipes are free of any chemicals that will burn her skin like alcohol. Yes, did you know some wipes even have alcohol in them! Imagine that on one very sore bottom. It would be horrible!!! Now the lotions and soaps are pretty self explanatory. My husband loves the lemongrass scent of the hand soap which provides for an advanced plant-based organic cleaning. And I liked the Honest Company Shampoo + Body wash. The sweet orange vanilla scent is amazing! Overall though, the face + body lotion is my favorite. The non-greasy cream is amazing for this cold dry weather. Be sure to check out all of the Honest Company's products at the following links. 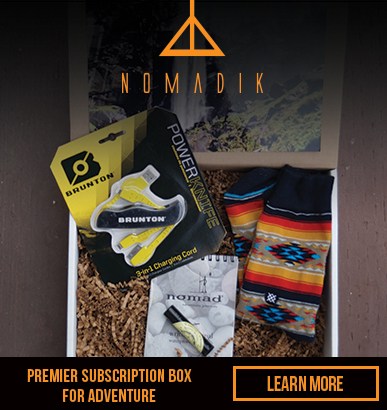 You can order samples or save a ton of cash by signing up for their monthly programs!